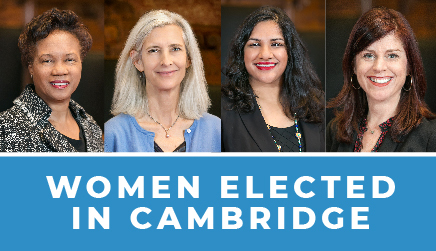 A panel discussion on local issues and the importance of women in leadership positions in Cambridge featuring Councillors Mallon, Siddiqui, Simmons and Vice Mayor Devereux who currently serve on the Cambridge City Council. Pizza will be served. Childcare will be provided. Register for childcare below.